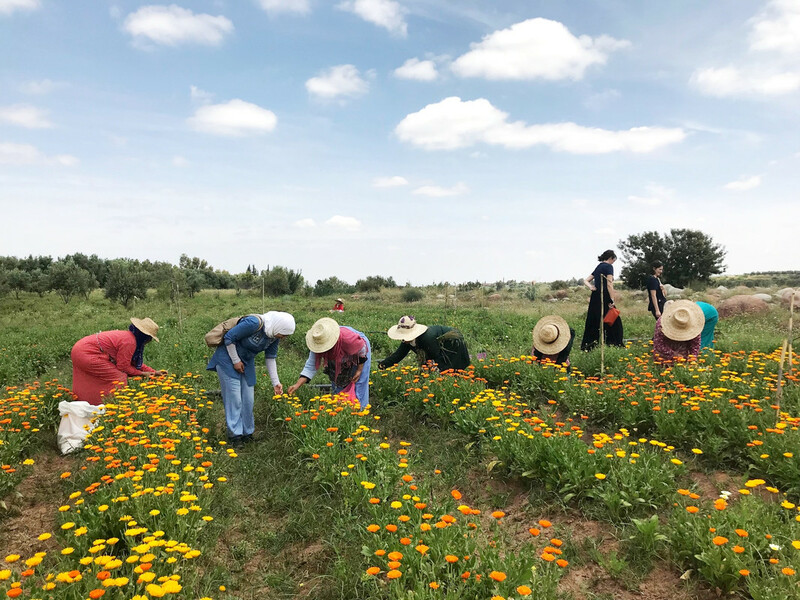 In the village commune of Ourika, Morocco a women’s cooperative successfully cultivates vast fields of calendula flowers. Though in this part of the world patriarchal ideals still often reign supreme, these women own the rights to their land, manage their own bank account, and are the sole executors of the cooperative’s business decisions. 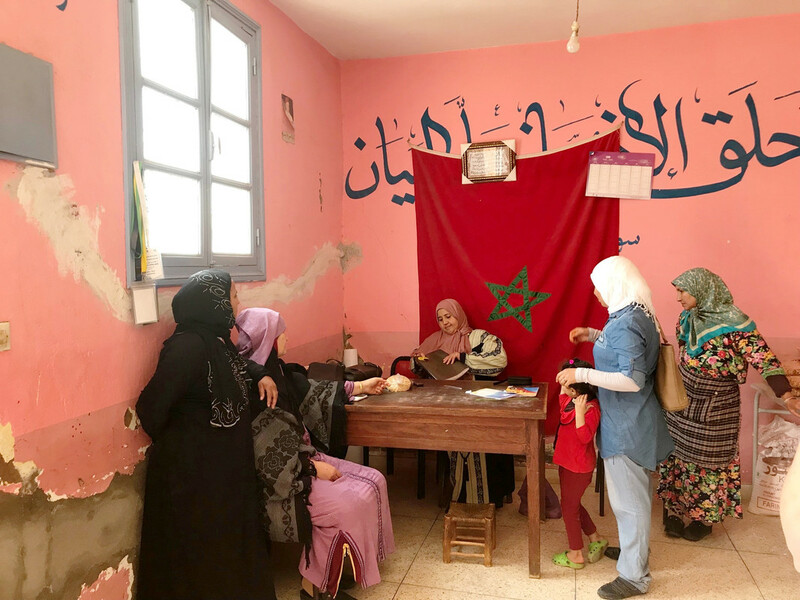 The High Atlas Foundation (HAF) partnered with the PUR project in 2015 to begin the process of women’s empowerment projects in the Al Haouz region of Morocco (where Ourika is located). Operating on the basis of rights-based and participatory development approaches, the HAF team set out to assess the needs of women in these rural communities. What we found was a lack of self-esteem and ability to visualize future goals. In order to provide these women with the capacity to become social, political, and economic participants in their communities we began conducting training workshops, which integrate Moroccan personal law (Moudawana), intensive self-discovery processes, and agricultural and business training to empower rural women to become more independent. HAF partnered with local universities to train 59 women from five different villages in the Ourika Valley. Many of the women expressed a desire to work outside their homes, to earn money for themselves and their families, and to finally be able to profit from their own labor. 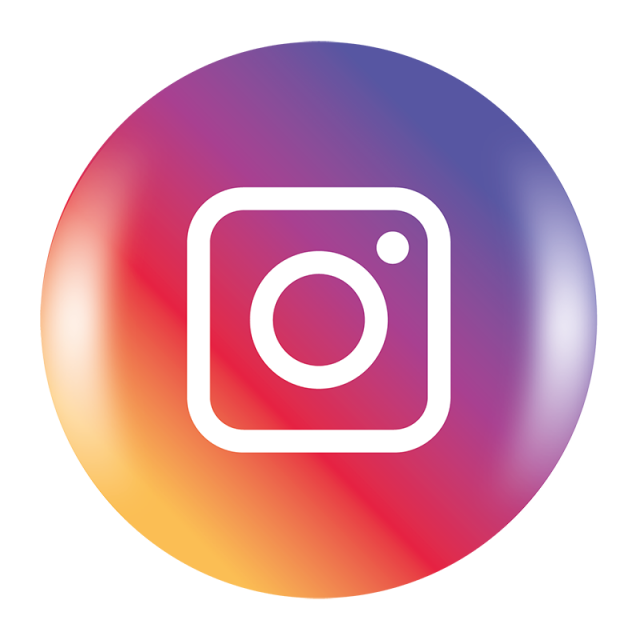 In order to facilitate this, HAF, supported by the PUR Project, assisted a group of 32 Ourika women in establishing their own cooperative, called the Aboghlou Cooperative. 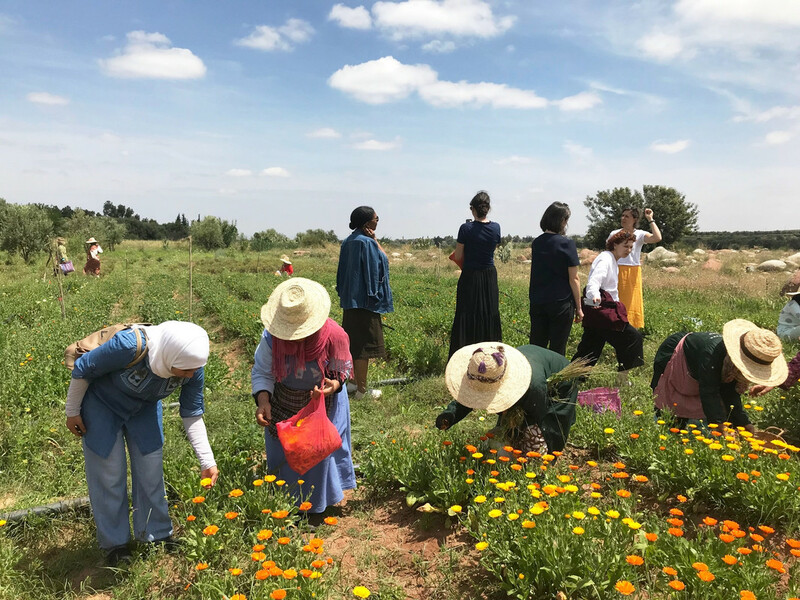 On land donated to the cooperative, the women grow almonds, pomegranate, iris, medicinal plants, and calendula, which they sell through the cooperative for profit. Because our workshops focus on discovering and supporting the individual aspirations of these rural women, the results are the product of the women themselves. HAF conducts weekly or bi-weekly site visits and meetings with the women to discuss the cooperative’s project development. 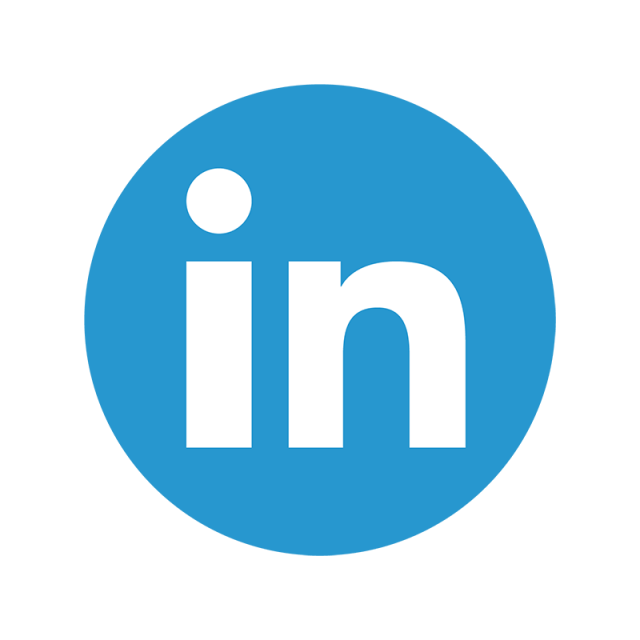 I accompanied Amina El Hajjami, HAF’s project manager, on one of these visits in June of 2018. I had spent the past week living in Marrakech, Morocco where I had very little interaction with local women aside from those working with HAF. I had quickly become accustomed to covered women moving through the city almost silently, hardly smiling and certainly never laughing, so my visit to the Aboghlou cooperative came as a shock and pleasant surprise. Immediately upon our arrival, women began calling out to Amina as though she were an old friend. There was music playing from a small radio, and one of the women’s son played in the shade nearby. Here the women, all in big straw hats to shelter from the sun, spoke freely and often. Though I could not understand their words – they speak a local dialect called Tashelheit – from the tone and frequent laughter it was clear they spoke as friends, joking and even singing. I thought that this was the difference empowerment and financial independence could make in the lives of women. Our visit was focused primarily on the women’s calendula and medicinal plants gardens. 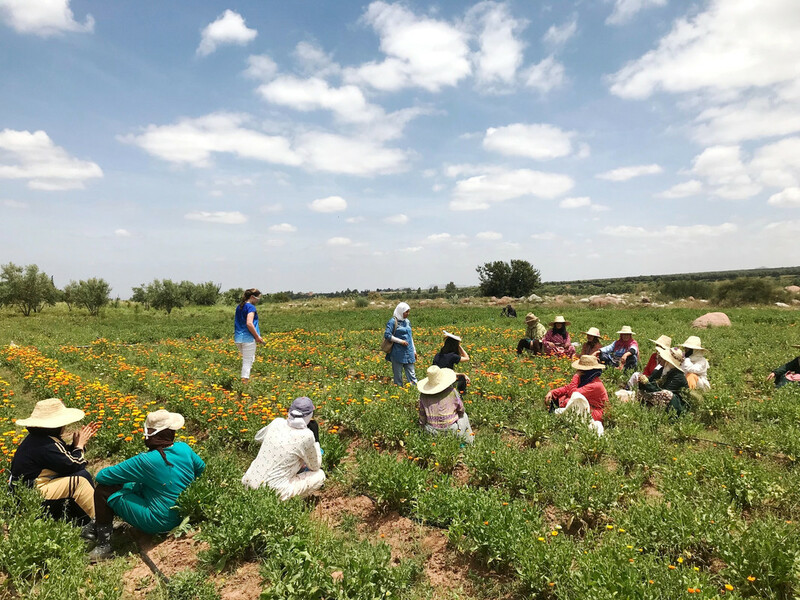 In 2017, the women harvested and sold 60kg of dried calendula, this year they hope to produce 200kg. Each year since the beginning of the cooperative in 2015 the women have managed to grow and scale their production, becoming more and more confident in their abilities and, subsequently, more successful. One of the cornerstones of our visits is group meetings with the entire cooperative, where the women can raise concerns and discuss their plans for the future. Currently, the women have begun growing geranium, lemon verbena, and althea in small quantities. These they will send to PUR Project for testing before they begin large scale production. Throughout the meeting it was clear that these women have just begun to un-tap their potential, both as leaders and as entrepreneurs. 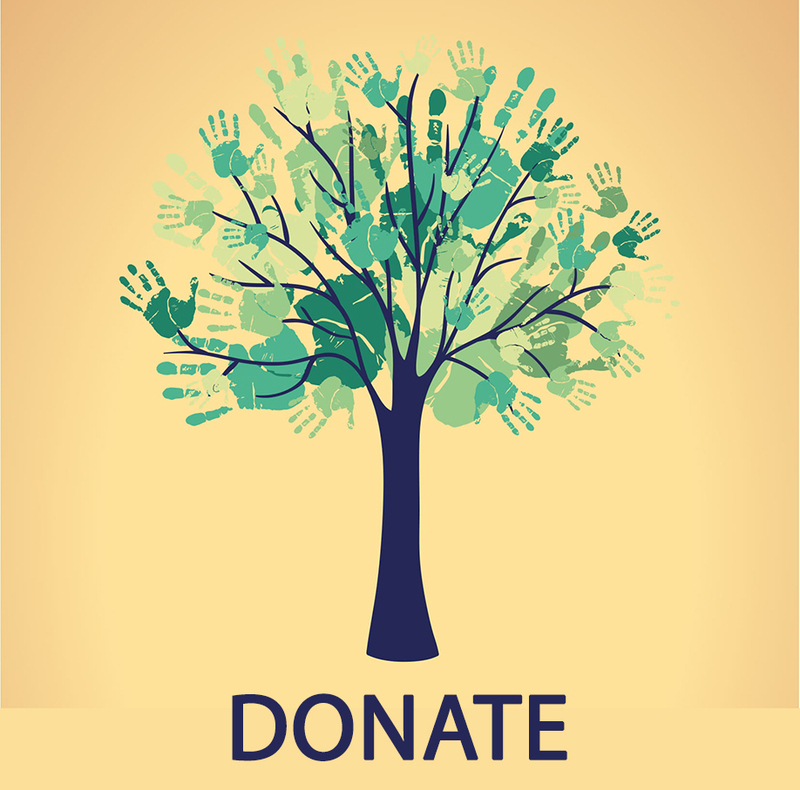 Give to women’s empowerment on GlobalGiving.